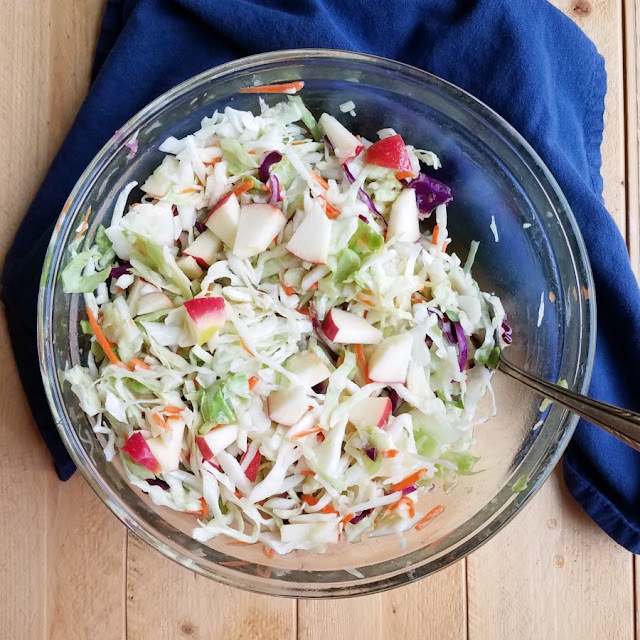 Tasty slaw with a super simple and flavorful dressing and sweet crunchy apples. It makes a fun side dish and yummy salad. This simple slaw is a breeze to throw together. The light dressing and apples give it just the slightest hint of sweet. It has a nice crunch as is perfect on its own and even better piled on pulled pork! 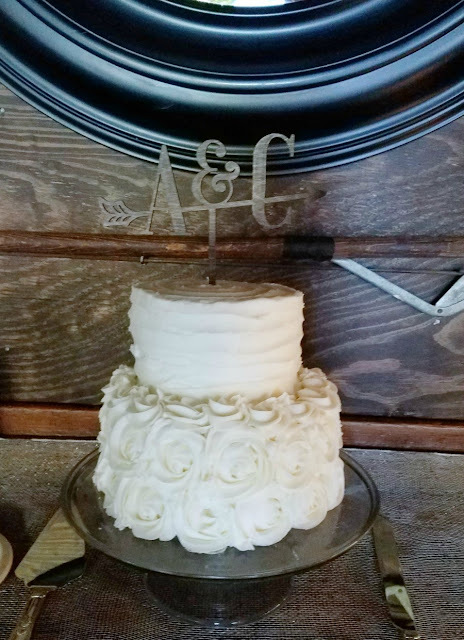 A delicious white cake that has a great texture and is sturdy enough for stacking layers. It's perfect for diy wedding cakes, fun birthday cakes or any special occasion! A perfect white cake is hard to beat. Whether you are looking for a wedding cake, birthday cake or just because cake, this is a perfect cake for stacking tall. It is moist, has great texture and can stand up to multiple layers. Crunchy peanut butter popcorn with that perfect sweet and salty balance. This popcorn is so fun to snack on! Caramelly crunchy popcorn is almost always a good thing in my opinion. Add a kick of peanut butter and I am all in. Every. Single. Time. This peanut butter popcorn has that sweet and salty thing going for it. It is a perfect snack for movie night, tailgating or just because! This thick and stable vanilla pudding is perfect for filling cakes, eclairs, cream puffs, donuts and more. 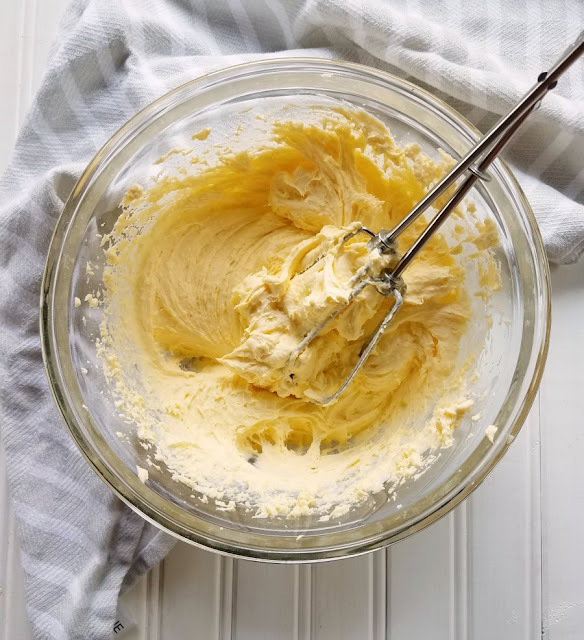 Using this shortcut gives you Bavarian cream style filling in just minutes! Just three ingredients and a few minutes is all it takes to have a creamy and flavorful filling for all sorts of desserts. It is stable enough to not smoosh out between cake layers, or could easily be piped into donuts or eclairs. It is perfectly creamy and could be made a variety of flavors if desired. Fun cheesy fish crackers coated in ranch, garlic and dill. They are munchable and perfect as a snack or a great way to jazz up a bowl of soup. Cheesy crackers baked with a flavorful coating of ranch, dill and garlic. They are a perfect savory munchy or would take a bowl of soup to the next level. 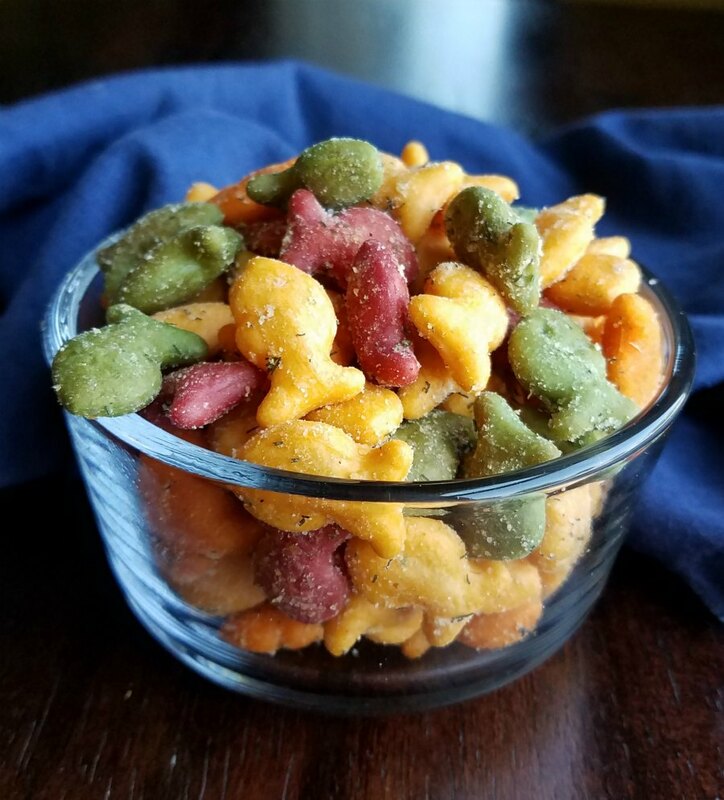 Make these savory cheesy swamp fish crackers and watch them get gobbled up! Sweet and salty crunch peanut popcorn with candy corn and peanuts for a fun version of hillbilly hash. A favorite fall treat just got upgraded! 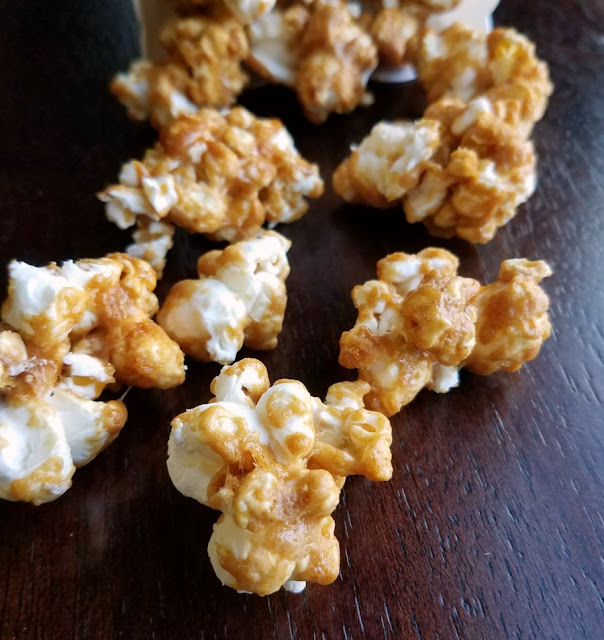 Popcorn coated in peanut butter caramel and baked until crunchy. It sounds delicious, doesn't it? Because it is! 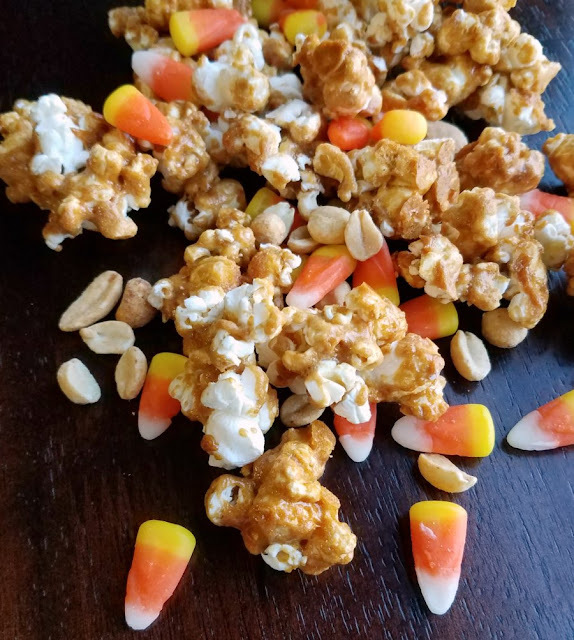 Then mix in some peanuts and candy corn to make it a fall treat nobody will be able to resist! 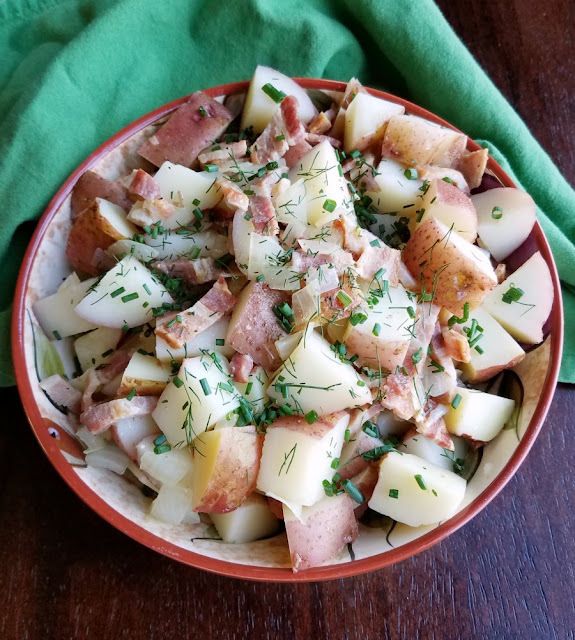 German potato salad served warm with plenty of bacon and a zingy vinaigrette is the perfect side dish to so many meals. It is simple to make too! This simple German style potato salad is a great side dish all year long. It is best served warm or at room temperature and is isn't loaded down with dressing. Don't let that make you think it isn't flavorful though. It has a little zing and plenty of bacon! Chocolate and peanut butter lovers rejoice, the perfect cheesecake is finally here. Layer after layer of goodness, it's so good it's hard to stop eating it! If you are a fan of buckeyes, or cheesecake, or life and happiness in general... you need to stop what you are doing and make this cheesecake! It is layer upon layer of sweet goodness. 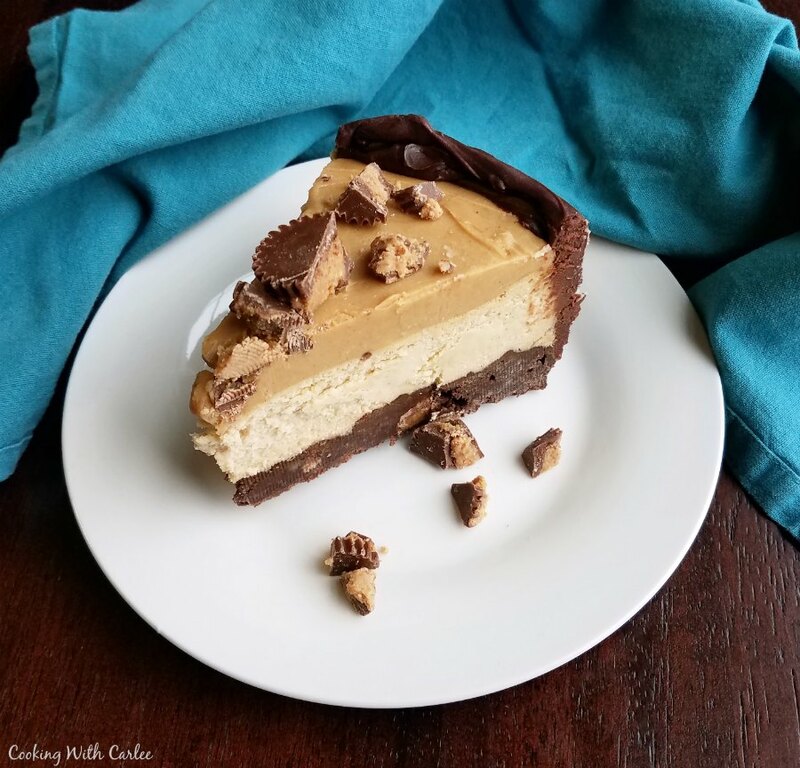 Chocolate and peanut butter is classic combination that is elevated to something extraordinary in this over the top layered dessert. Red cabbage braised with apples and spices. This side is a little sweet, a little sour and is perfect served with any kind of pork. We have been getting a lot of delicious cabbage in our weekly produce boxes. Giant heads of green cabbage and smaller but oh so vibrant heads of red cabbage alike have been nestled in our treasure troves of veggies. 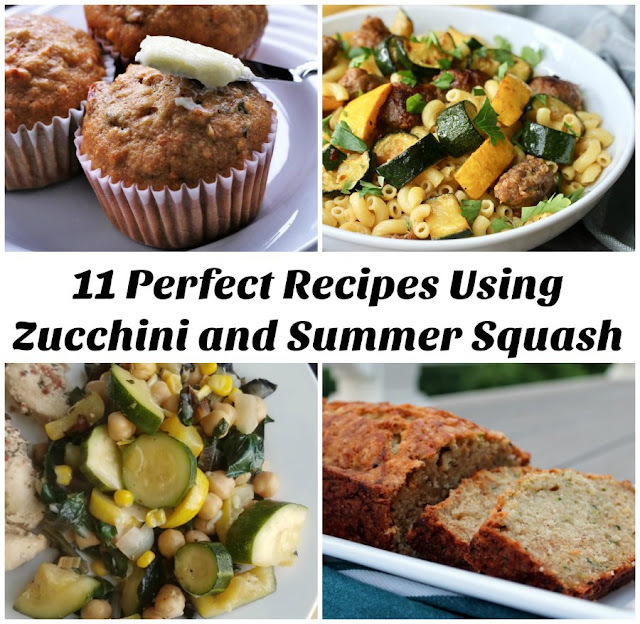 Fresh summer vegetables like corn, cucumbers and tomatoes come together to make the perfect summer side dish. 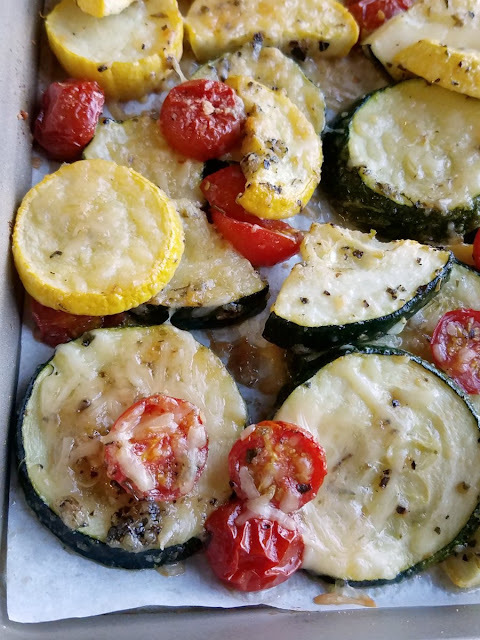 Make fresh summer produce sing in this super simple, make ahead friendly side dish. 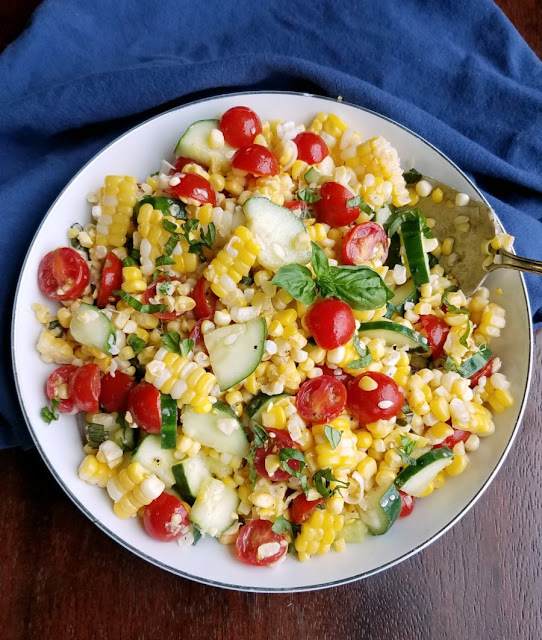 This salad is a great way to enjoy the abundance of cucumbers, corn and tomatoes coming out of the garden right now. The fact that it is so easy to assemble just makes it even better! Like a tomato sandwich with mayo and cheese, but in pie form! 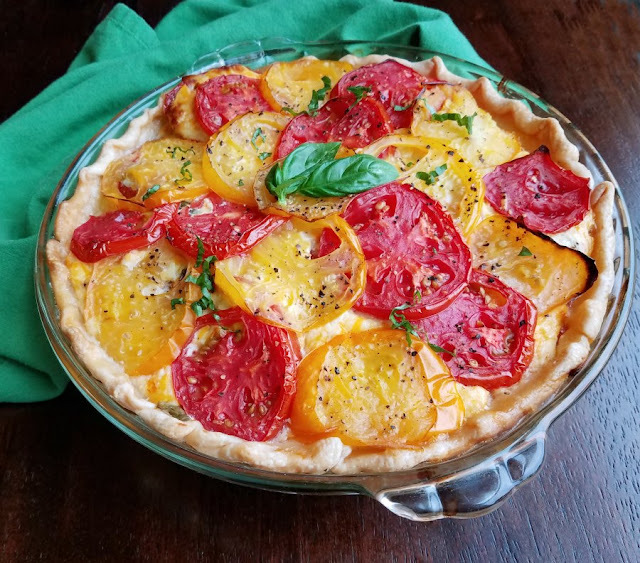 This savory tomato pie is a must make summer recipe! My twist on a southern tomato pie is a perfect summertime dish. Loads of fresh tomatoes with just enough cheese and basil to make it crazy delicious. Have a slice with a salad for lunch or make it an over the top side dish at dinner. Use those garden fresh vegetables to their full potential! 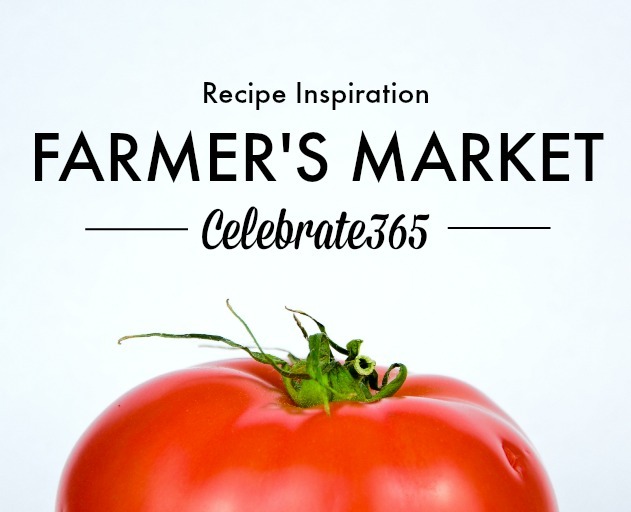 Whether you are shopping at the farmers market or harvesting your own garden, we have tons of recipe inspiration! It's that time of year where the fresh produce is coming in the door faster than we can eat it. While I love all of the fresh fruit and veggies, it can get to be a challenge to get it all eaten without the dishes getting redundant. Not to fear though! I have faith that my blogger friends will help us get over the hump! Salty pretzel crust, vanilla cream cheese center and a blast of orange on top, this orange creamsicle pretzel salad has it all. The only question is do you serve it as a side or a dessert? 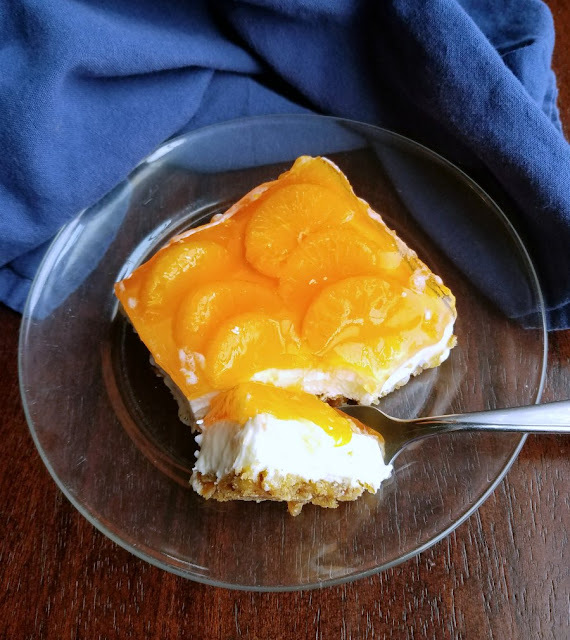 A perfect mashup of two old school favorites, this orange creamsicle pretzel salad is part that favorite ice cream treat and part a fun side dish from your childhood. The result is a perfect mix of sweet and salty, orange and vanilla. A cheesy side dish with a crunchy topping is the perfect accompaniment to so many dinners. Make that side out of cabbage for a fun twist on the cheesy potato casserole we all love! 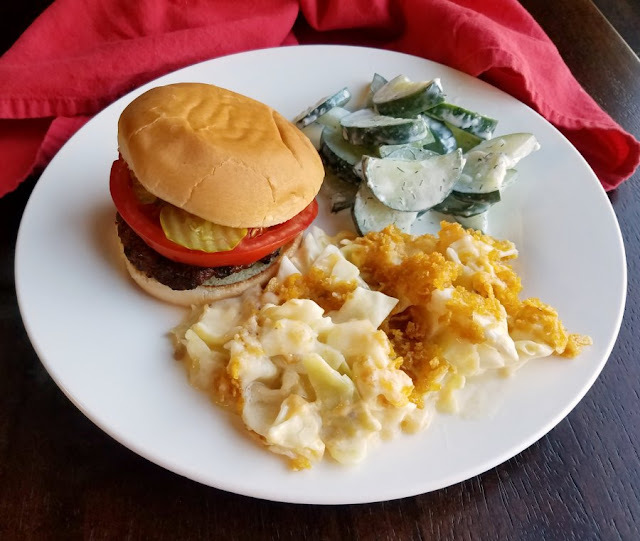 Cheesy cabbage casserole is a lot like cheesy potatoes, or funeral potatoes as you may know them, but without the potatoes! 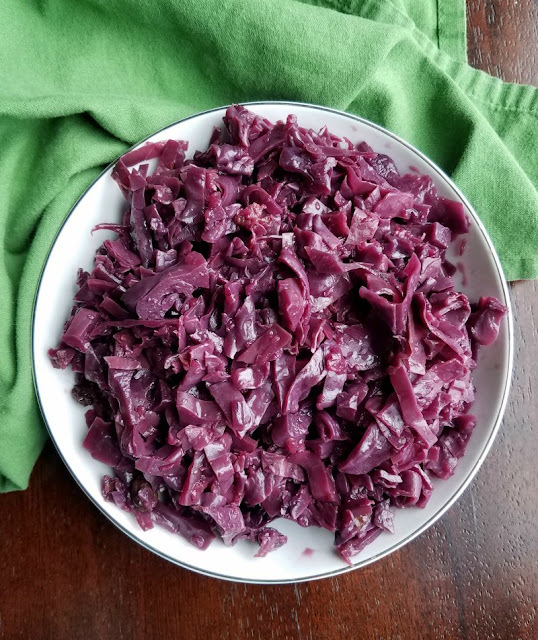 This is a lower carb alternative if you are looking for that or just a fun way to use up that cabbage. It is cheesy, comforting and oh so good!